Pollution events have a great influence on the atmosphere. During these pollution events, ozone precursors such as carbon monoxide (CO), nitrogen oxides (NOx), methane (CH4), and other hydrocarbons are emitted. With chemical chain reaction, tropospheric ozone is photochemically produced (Jenkin, Clemitshaw, 2000) and influence large region due to its long lifetime. It is the third most important greenhouse gas and the main component of summer smog. 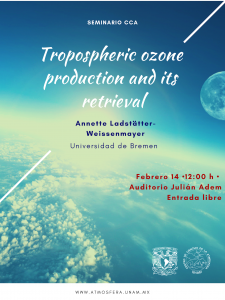 Global covered satellite measurements are well suitable to investigate sources, sinks, and transport mechanisms of tropospheric ozone in a global view, and to study a characteristic behaviour of the tropospheric ozone in regions. 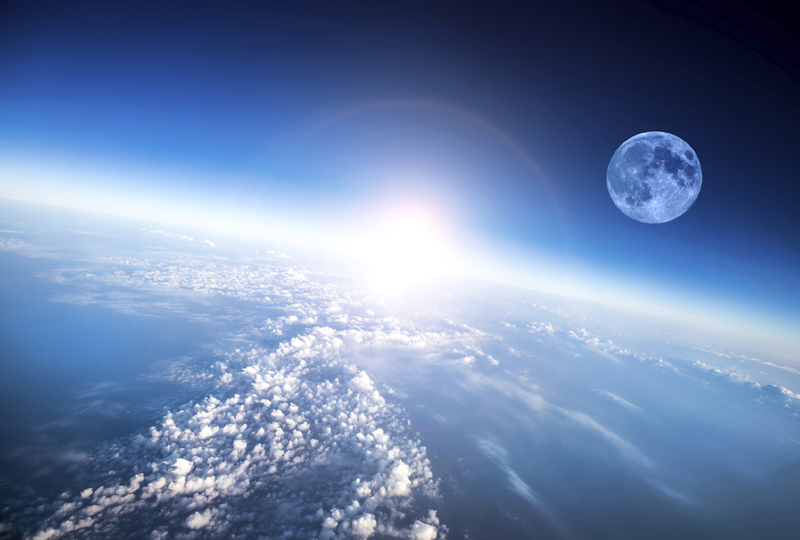 However, the usage of satellite data is associated to a large uncertainty as 90% ozone is located in the stratosphere and only the remaining part of 10% can be observed in the troposphere. The limb-nadir matching (LNM) technique is one of the methods suitable to retrieve tropospheric ozone distributions from space borne observations of the scattered solar light in the UV-visible spectral range. The focus of this work is to reduce the uncertainty of the resulting tropospheric ozone distributions by analysing possible error sources, refining both limb and nadir retrievals and the matching technique.